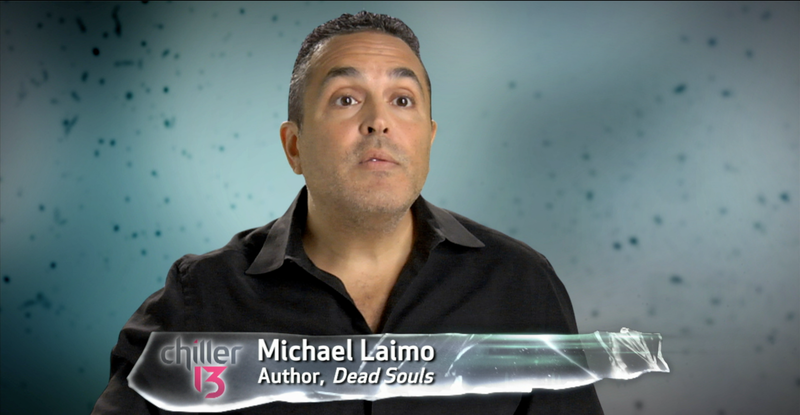 Michael Laimo » Blog Archive » Watch Me On Chiller TV’s Most Horrifying Hookups, Friday February 8th, at 8:00 EST. Watch Me On Chiller TV’s Most Horrifying Hookups, Friday February 8th, at 8:00 EST. This Friday night, 8:00 PM EST, is @ChillerTV ‘s #Chiller13HookUps. Join me as I help Chiller count down the most horrifying hook-ups ever. This entry was posted on Tuesday, February 5th, 2013 at 7:25 pm and is filed under Uncategorized . You can follow any responses to this entry through the RSS 2.0 feed. Both comments and pings are currently closed.